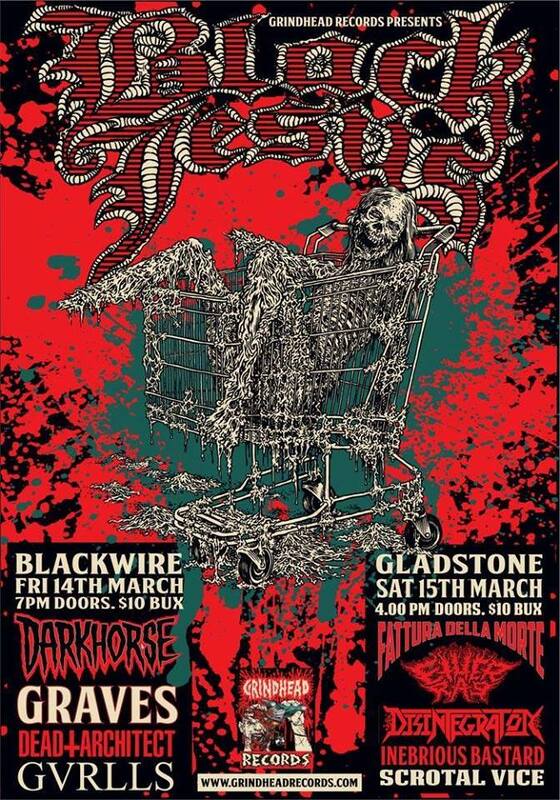 Come out and see one of Australia’s heaviest bands, Black Jesus from Melbourne will be in Sydney on the 14 and 15 March. We’ll be supporting them on both nights. Don’t miss it!! !